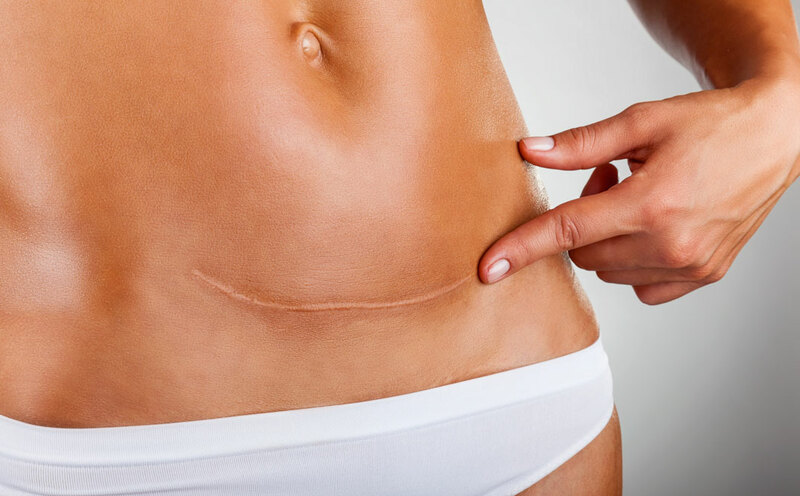 From 30-year-old scars to recent injuries, our FDA-approved laser lights can delicately, yet aggressively, target stubborn scars. 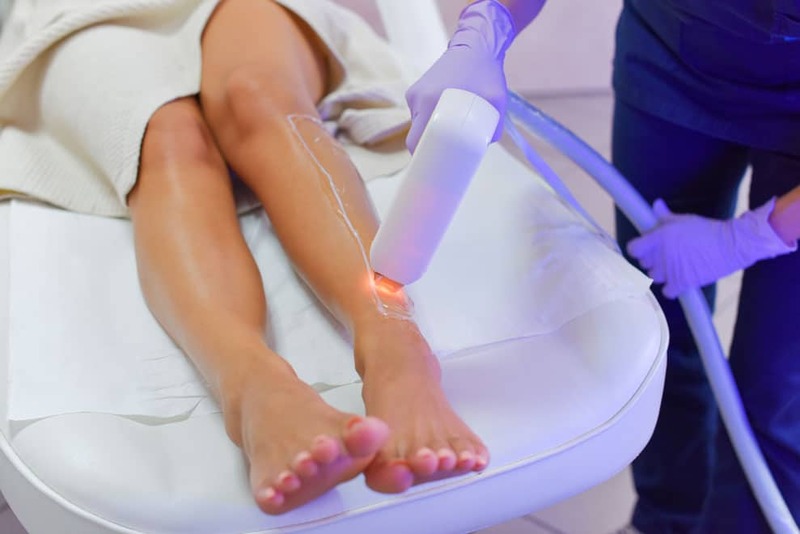 Our ProFactional lasers and laser phototherapy treatments, combined with platelet rich plasma and micro-needling therapies, help deliver a multi-pronged approach removing scars. A laser device is used to produce a larger beam of highly concentrated light. The light emitted is absorbed by the pigment located in the hair follicles. During the procedure, the laser pulses for a fraction of a second, allowing the hair to absorb the light and heat up. As it heats up, the hair shaft and bulb are damaged which significantly impedes its ability to re-grow.